Q.  How can I check a requested book's status in the Library Catalog? What's the status of my request? Request submitted/Callslip Request: You have successfully submitted the request, or another patron has already requested this item. You may cancel requests in this status, if you need to. Request in process: A lending library is checking to see if it can fill your request. Seeking next available: The identified library could not lend the item so your request will be promoted automatically to another owning library (if there is one). Requested item in transit: The item is on its way to the pick-up location you selected. Request expired: No library was able to fill your request within the time allotted. If you still need the title you requested, consult a library staff person for help requesting a copy through other means, resubmitting the request, or for help identifying an alternative, available title to meet your need.